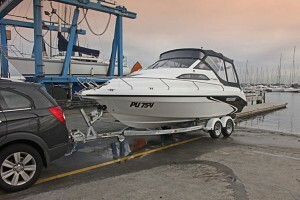 The CR 2180 is a true overnighter; a weekend live-aboard cruiser easily towed by a larger family car. 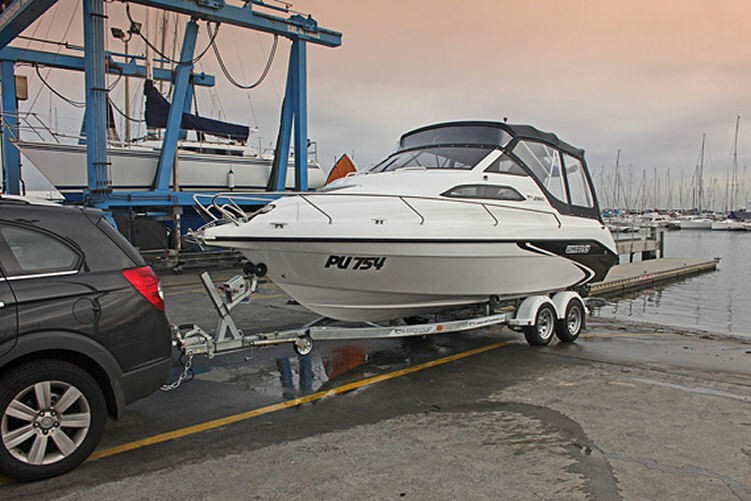 Conceived by Whittley’s in-house design studio in response to customer demand, every effort has been made to optimise space, strength, size and weight. 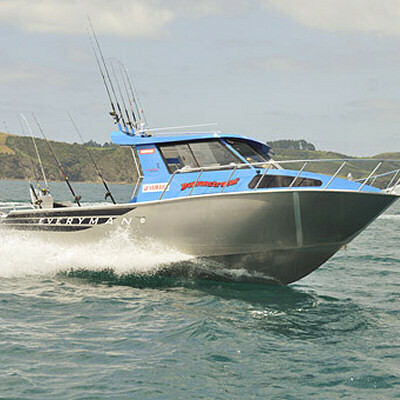 A unique hull arrangement of chines and strakes provides improved lift, reduced drag and superior handling, not to mention stability at rest. 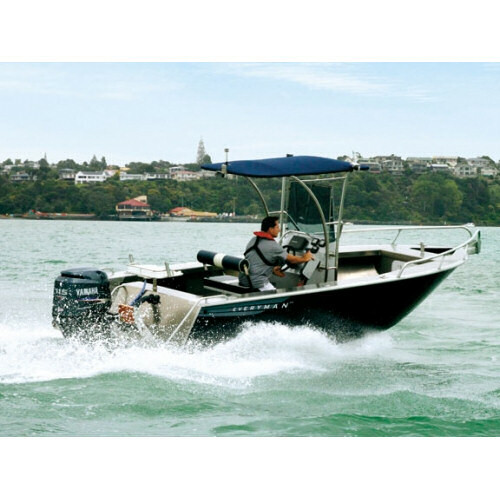 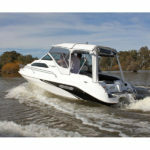 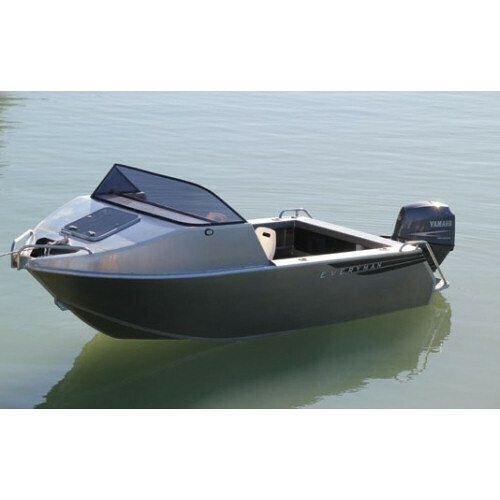 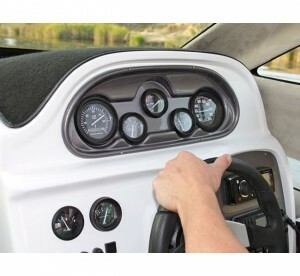 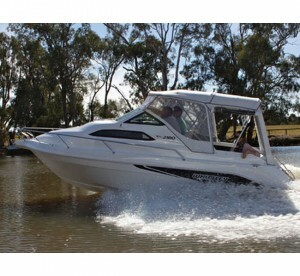 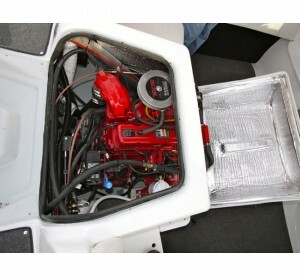 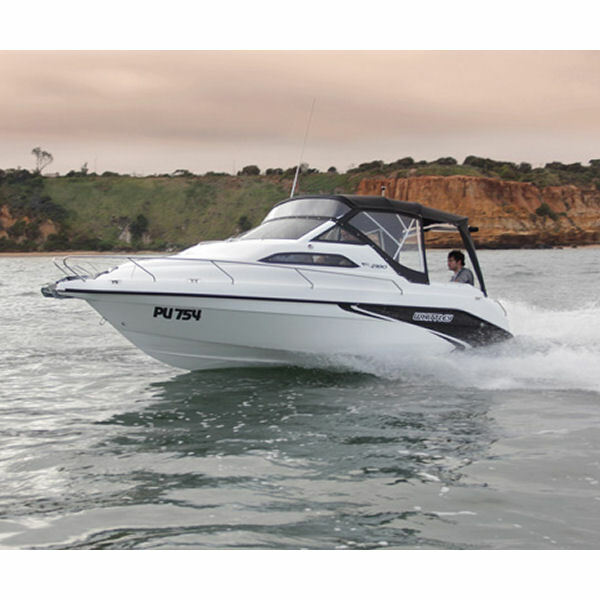 Power comes from either petrol or diesel sterndrives and two- or four-stroke outboards. 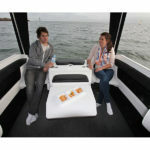 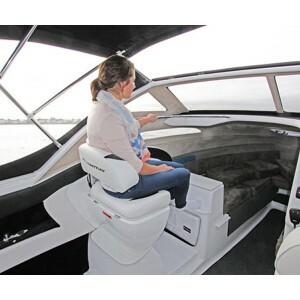 Standard equipment includes full-length V-berth, lined cabin and moulded cabin liner. 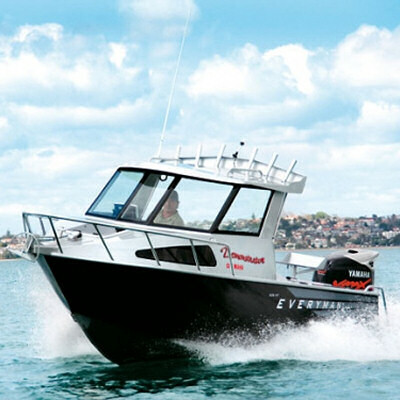 The galley features a good-sized sink, removable portable stove, pressurised freshwater system, nifty walkaround side decks and much more. With familiar clean lines, integrated glass windscreen and moulded-in boarding platform, the CR 2180 offers a sleek alternative to the caravan set. 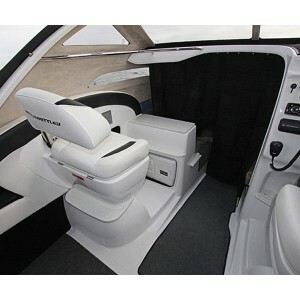 Full camper covers and clears enhance its versatility and encourage adventurous families to hang out longer. 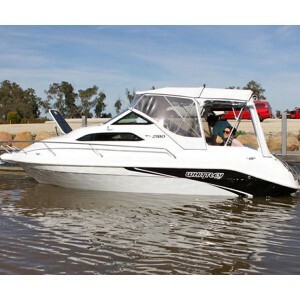 Drop anchor in a cove, pull up on a beach, tie up at your chose marina, or wet a line and invite a fish to dinner.